Spring Air is a not a young company, although not quite as old as some others. In 2016, it’s turning 90 years old precisely. I’m sure they’ll release a few even more amazing mattresses soon. And something incredible by 2026. Spring Air is certainly worth a review. In fact, I think they’re worth an interview. I just don’t do that kind of thing. 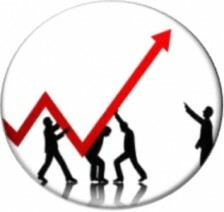 But for us people in the present what matters are the products we can actually buy. Well, if I could only say one thing about the mattresses made by this company is that they are perfect for people who suffer from back pain. May companies simply offer comfortable sleep, but Spring Air first and foremost suggests perfect back support. This mattress cannot boast a great number of pocketed coils. However, that’s only compared to some other mattresses. Otherwise, their number is sufficient. They are perfectly capable of distributing pressure, thus providing perfect support. And since they are pocketed independently, they eliminate motion transfer of any kind. That trait of theirs prevents any disturbance your partner might cause you. The most typical issue with pocketed coils is that the edges easily collapse under pressure. Well, not an issue with this product. It comes with a high-density foam encasement for additional edge support. No more rolling off the bed! At the same time, the mattress comes in seven sizes: Twin, Twin XL, Full, Full XL, Queen, King, and California King. We all know that mattress size is not something to be taken lightly. 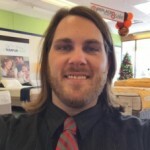 So the selection of this many sizes gives you a perfect opportunity to get a mattress you want right away, rather than look through more and more mattresses until you stumble upon a mattress that both fits your bed platform and works well for you as a mattress. You can buy it on Amazon.com whenever you want. In fact, I suggest you do that right now. The mattress is very soft. In fact, it can be too soft. But that will only be an issue if you prefer medium and firm mattresses. If you, for instance, have a lower back pain, the mattress has memory foam support for the lumbar area. The coils are distributed into five zones in order to provide different levels of support for different areas. That’s rather ingenious decision on the manufacturer’s part. Just like the previous mattress, this one doesn’t have too many coils. Three hundred for Twin Size, six hundred seventy-two for California King. Not too many, but still enough to provide proper weight distribution and back support. In fact, the whole concept of this mattress is about back support. The very name has those two words. So yeah, when it comes to back sleepers, it’s probably the best mattress you can think of. The mattress is very expensive, almost three thousand dollars in online stores. I really recommend you following this link and buying it o Amazon.com while it’s in stock because it is not outside the realm of possibility that it would be much cheaper there when you happen to look it up. But why is it worth its price? After all, the number of coils isn’t too big, is it? Well, that’s true, so let’s discover some of its qualities. The mattress is constructed with fireproof and anti-microbial fibers, cashmere fibers, memory foam and latex. The pocketed coils system is encased in high-density foam. To sum it all up, you get motion transfer elimination, extra edge support, and the suppleness of latex and the adaptability of memory foam. Oh, and then there are the cushioning and fireproof fiber layers. With this mattress, you get safety, comfort and back support. So, while very expensive, such a purchase would be worth be its money. And here it is, the winner of today’s short list! Just like the other product, this one is a hybrid memory foam/latex mattress. The key distinction is the absence of any springs whatsoever. And that’s for the better, I believe. After all, while the amount of coils the other two mattresses have makes them bearable, however, they cannot distribute pressure just as well as mattresses with 1000+ coils. Or pure foam/latex mattresses, one of which would be this mattress. When it comes to firmness, the mattress justifies its name. Indeed, it is very firm. That might make it uncomfortable for side-sleepers, but it’s perfect for back sleepers. Especially since the mattress has the memory foam precisely where the lumbar area of the sleeper would be. And that’s not something that’s useful to stomach and side sleepers, let’s be frank. The latex is also what gives a good back support and makes the mattress more hypoallergenic, as well as mite-proof and antibacterial. It is also capable of reducing motion transfer, just like pocketed coils are (which this mattress does not have). This is a luxurious mattress, perfectly suitable for back pain sufferers. Make haste and order it on Amazon.com while it’s still in stock. 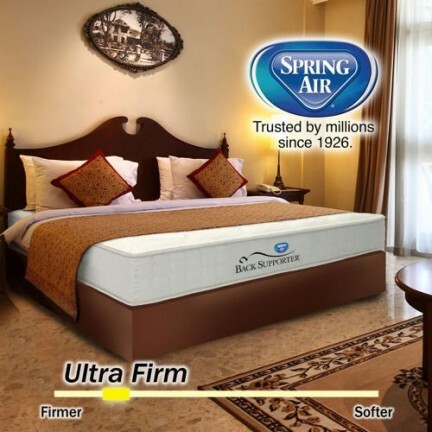 Spring Air might seem to specialize in innerspring mattresses, but as you can see from the last item, it’s not always the same. What they do seem to favor is lumbar area support. That’s no wonder, not with their Back Supporter product line. 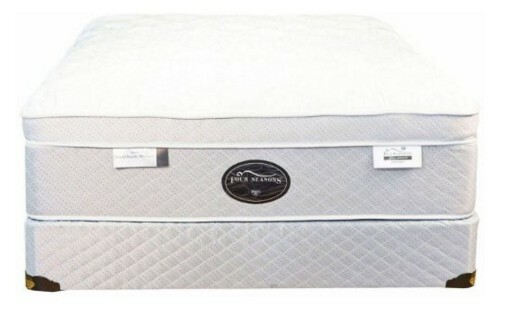 Their mattresses are a good product to obtain if you happen to have back pain of any kind. While not necessarily orthopedic, they will be at the very least good for your back. If that is the case, hurry up and make your choice! Previous What’s the best mattress for a platform bed?